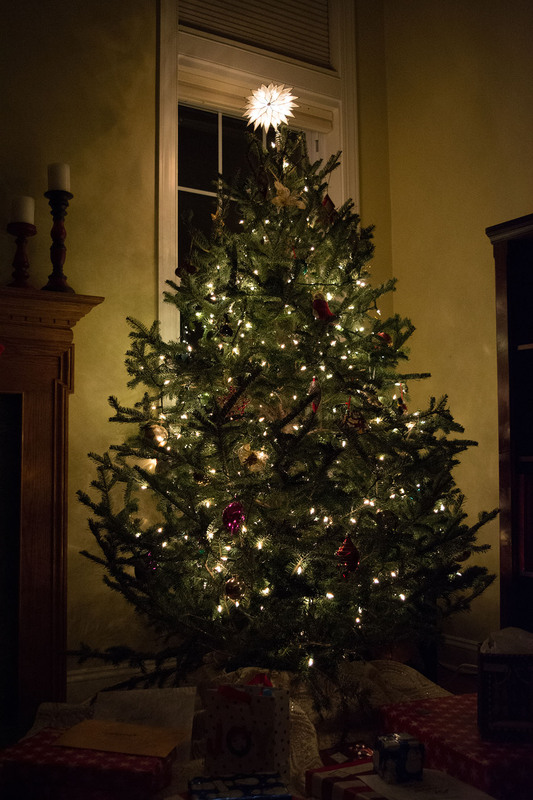 Christmas around here with the Ipes | Tales From The Ipe! If you ask me, I think we kept Christmas not too complicated this year. We had some neighborhood friends over for Chrismukkah last week. We had the Davids and Chackos over Christmas Eve at our house, and went over to my sister’s for Christmas Day dinner. Even in terms of gifts within our little family, we kept it small and memorable. For the kids, Namita thought of getting Broadway show tickets to see Wicked in February, and I contributed the idea of staying overnight so we don’t have to take an 11 PM train home in time for school the next morning. This entry was posted in Family and tagged chackos, christmas, davids, josephs. Bookmark the permalink.